You have reached Matthew Andrien’s E-Portfolio! Hello and thank you for visiting my site. 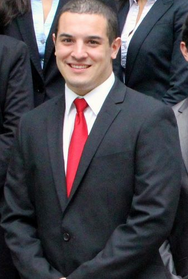 My name is Matthew Andrien and I am a senior at Temple University studying at the Fox School of Business. I am on schedule to graduate in May of 2014 with a major in Management Information Systems and a minor in Digital Marketing. 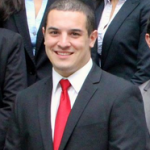 I am very active through my student professional organization, Association of Information Systems, as well as many other programs throughout Temple University. Throughout my E-portfolio you will come across pages that discuss my education, professional and personal background. Please feel free to check out the pages to learn more about me.